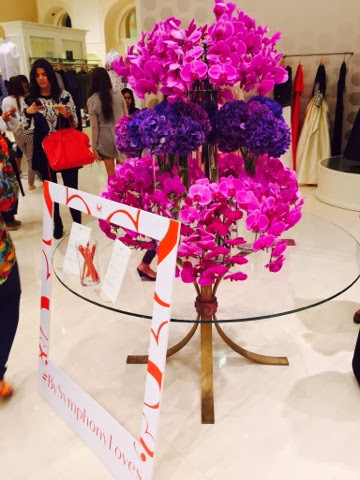 The very glamourous boutique in the heart of dubai mall celebrated 14 days of love. 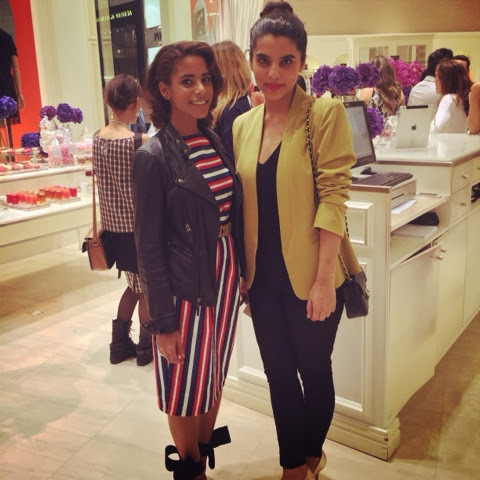 The event was hosted by the very talented, Nadya Hasan. 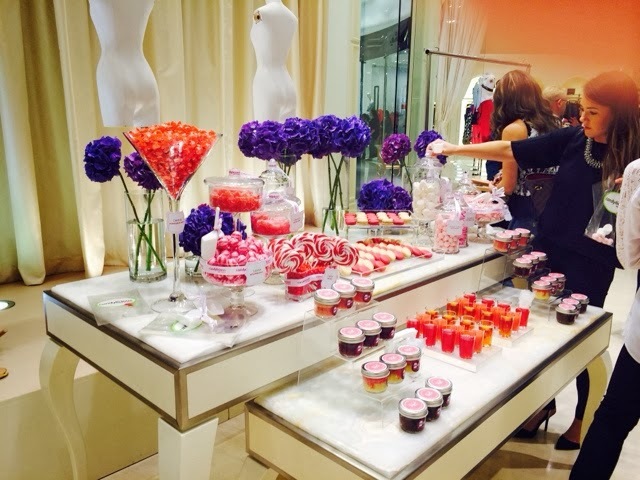 The atmosphere, the decor and the over all vibe of the event screamed love and beauty! The collections were gorgeous! Good fun! What I wore: I wore black SanaSafinaz embossed pants, black hnm top and M&S blazer with Rossi heels and chanel bag!